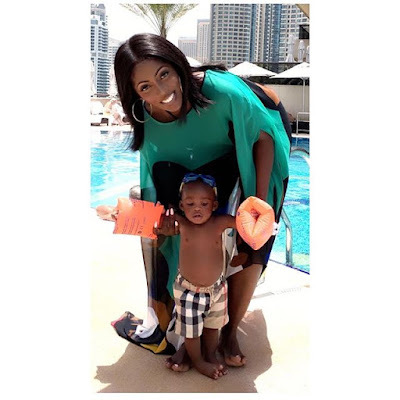 Home BIOGRAPHY HISTORY PHOTOS Tiwa Savage Biography, Husband, Baby, Marriage, Wedding, Age, Kids & Photos. 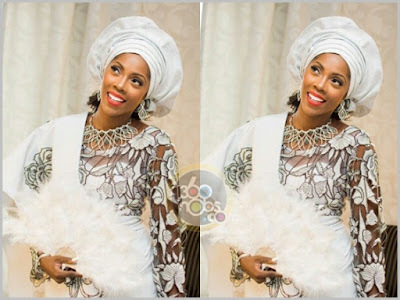 Tiwa Savage Biography, Husband, Baby, Marriage, Wedding, Age, Kids & Photos. 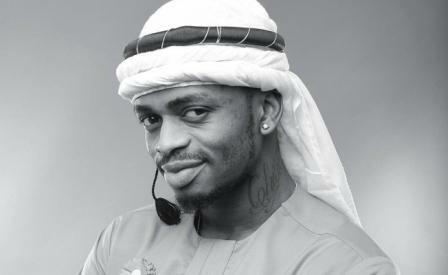 Tiwatope Savage is a top Nigerian singer who was born on the 5th of February, 1980 in Ikeja, Lagos. 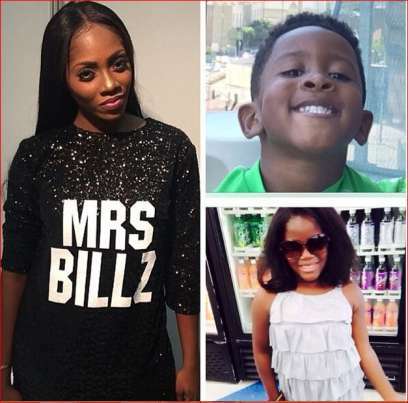 When she was 11 years old, Tiwa’s parents had to relocate to London and she went along with them. 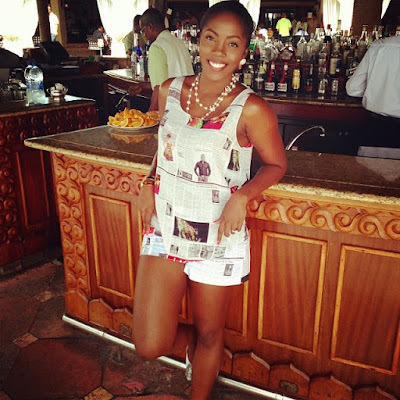 Tiwa also lived in the United States of America at some point. While she was in the High School, she was a very active member of the school’s Orchestra band, where she played the Trombone. 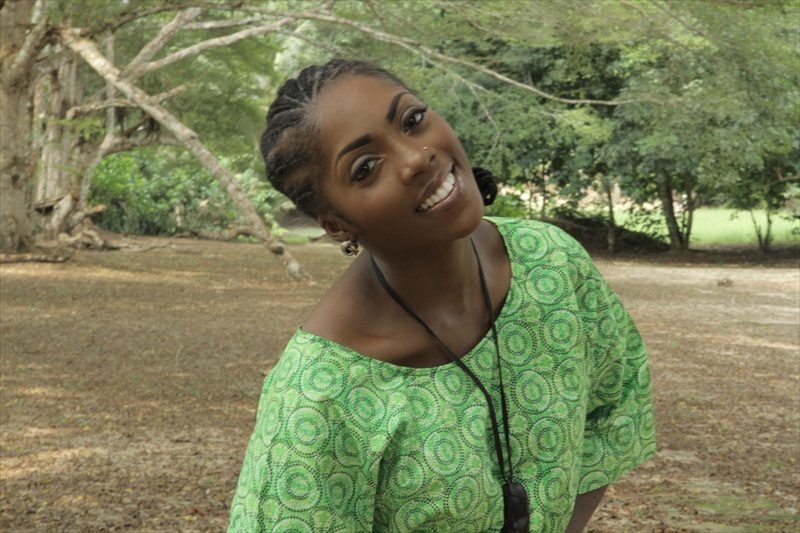 Upon completion of her high school education, Tiwa proceeded to the University of Kent where she studied Business Administration. Although she didn’t start singing in Nigeria until around 2010, this black beauty is by no means a fresh face in the world of professional music. 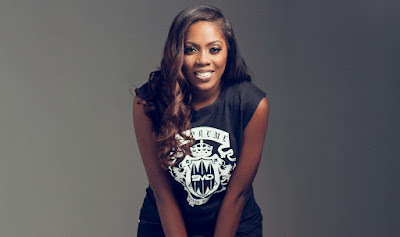 Professional music started for Tiwa Savage at the young age of 16 when she did back-up vocals for a number of artistes including Kelly Clarkson, Mary J. Blige, Andrea Bucelli, George Michel, Blu Chantell and Chaka Chan. She participated in the X Faxtor, UK in 2006 and made it to the final 24 before she was disappointingly dropped. She entered the Nigerian entertainment scene with her hit single ‘Kele Kele’ love which became an instant chart topper. She immediately followed with another hit single ‘Love me’ and since then, it has been back to back hits from the pretty singer. 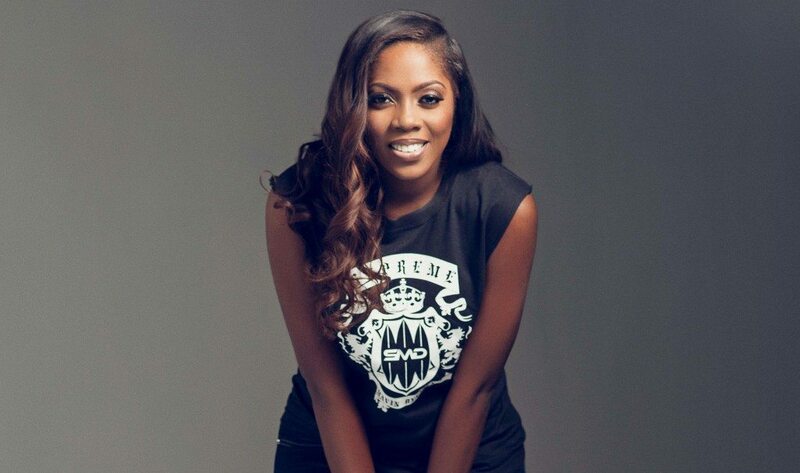 Tiwa Savage has signed endorsement deals with various companies including Pepsi, Forte Oil, MTN and Maggi. She is also involved in several humanitarian and youth empowerment works. 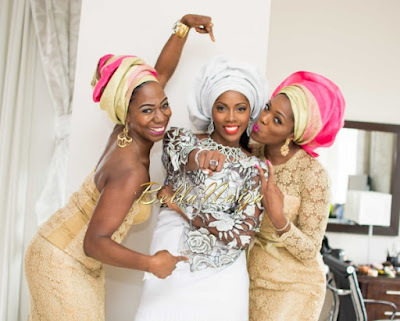 In February 2013, during her 33rd birthday party, her boyfriend and manager Tunji Balogun, popularly known as Tee Billz proposed to her in front of her friends and family who had come to celebrate with her. The ring, a Yellow and White diamond was rumored to cost around $3,000. 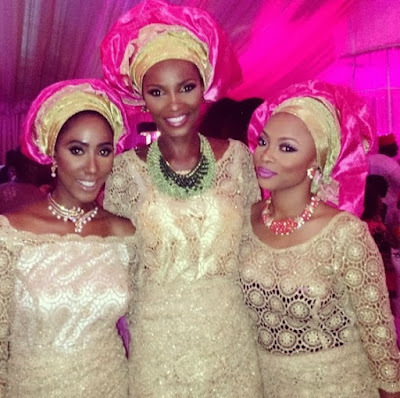 An engagement ceremony followed shortly after at The Ark in Lekki Nigeria. It was well attended by several Nigerian celebrities including Banky W, Femi Otedola, Don Jazzy, Davido, Rita Dominic, Lola Okoye, Toke Makinwa, Omawunmi, Iyanya, Agbani Darego, King Sunny Ade, Karen Igho and the Mavin Crew. Their white wedding followed shortly after at the Armani Hotel, Dubai. It was also well attended with several Nigerian artistes going all the way to Dubai to attend the glamorous ceremony. 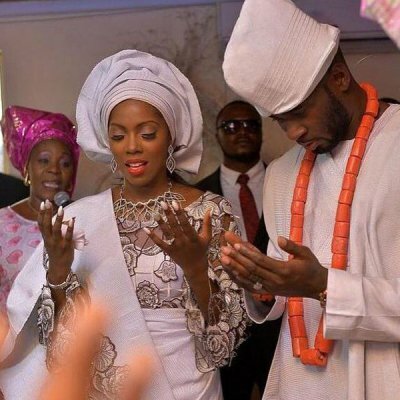 The couple is currently expecting their artiste first child together. 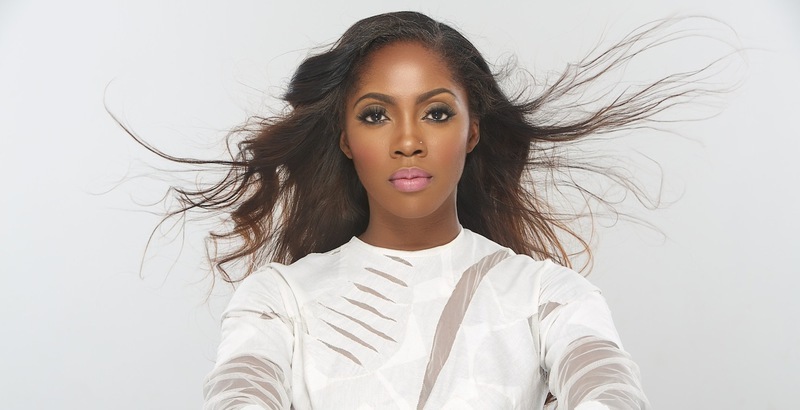 She got signed on Mavin Records in 2012 and released her debut album ‘Once Upon A Time’ in 2013. The music diva got married traditionally to her manager Tunji ‘TeeBillz’ Balogun in 2013 and their destination white wedding which was ‘talk of town’ held in April 2014 in Dubai.